Which Verizon Cell Phones Are Best for the Elderly? Verizon Wireless offers specific cellular phone models and plans for seniors, with the LG Exalt flip phone as the company's primary model intended for older adults as of March 2015. Other phones for seniors sold by Verizon include the Samsung Gusto 3 and LG Cosmos 3. The LG Exalt is a flip phone designed specifically for the needs of seniors, with an oversized keypad and simplified external display that shows the time of day, messages and missed calls in an easy-to-understand way. The LG Exalt also features a large color display measuring 3 inches diagonally for maximum visual clarity. The Voice Clarity mode incorporated into this phone enhances sound quality to help make conversations easier to hear for older persons with hearing loss. The Samsung Gusto 3 is also a flip phone, similar to the LG Exalt. It features a smaller screen and fewer accessibility features than the Exalt, but it is also free with a 2-year contract. The LG Cosmos 3 is intended for seniors who require more functionality than is provided by flip phones, as it features a slide-out QWERTY keyboard and mobile email and web browsing functionality. The smaller keys on its keyboard makes it less suitable for older adults with visual or motor control issues, however. Where Can You Find Information About Verizon Phone Plans? 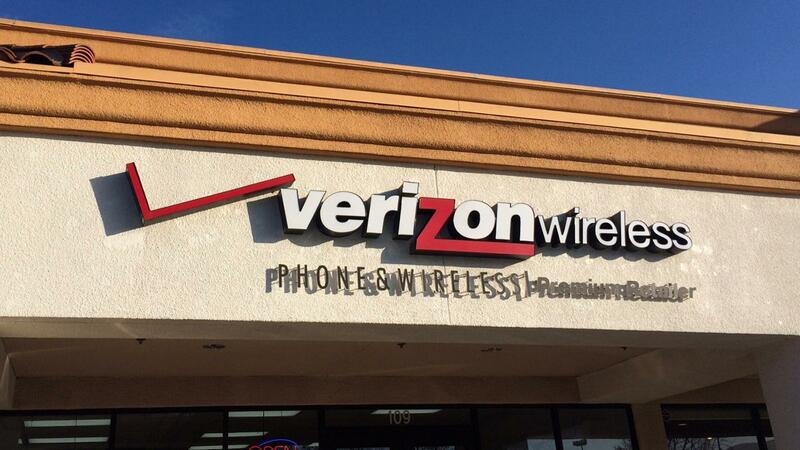 How Does a Customer Sign up for the Verizon Edge Program? Are Verizon Wireless Cell Phones Well-Reviewed? Which Company Has the Largest Cell Phone Coverage in the United States? Which Provider Has the Best Cell Phone Coverage Area?